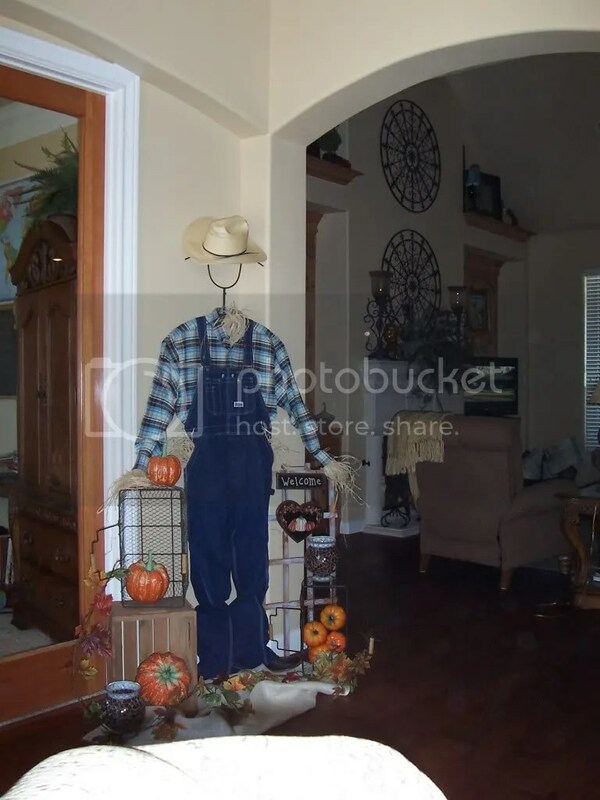 “Excuse me, ma’am, could I borrow some clothes?” That’s how it all started and now we have Scarecrow Man in the front hall wearing my husband’s clothes all the way down from his hat to his boots. Previous Post Good Morning, Lord! Hi Tracy, Thank you for the generous compliment and thanks for visiting the site. I hope you visit many times.